Are you looking to refine parts of your surfing techniques? If you want to start competing or want to learn more about the competitive side of surfing then advanced level lessons are for you. In the 2 hour lesson everything that you need is included i.e. 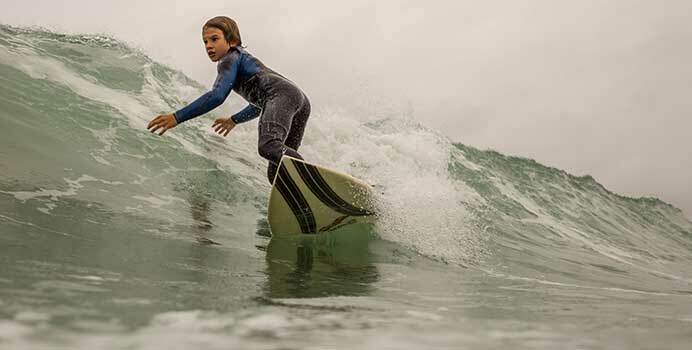 all equipment, use of changing rooms and access to hot showers at Fistral. Advanced theory is being used at this point. 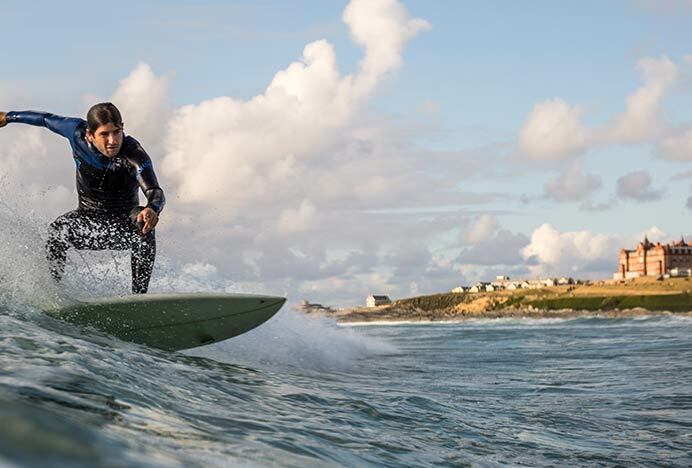 You are happy with paddling out, the aim of these coaching sessions is to identify exactly what you want to improve in your own surfing and set clear goals for you to work on. Video analysis can be used from this point onwards to illustrate performance. The day consists of a small group of surfers with 2 highly experienced and qualified surf coaches. A water session in the morning with video footage taken and individual feedback provided by the coaches. Video analysis of everyone’s surfing explaining improvements which could be made and practices to implement them. With more advanced theory alongside fitness & health advice. Looking at individual aims and setting goals to achieve them. There are also intermediate days available, simply get in touch to find out more information relevant to your ability level.